California and the Trump Administration finally found something to agree upon: offshore wind farms, which could be coming to the Central Coast. In the wealthy enclave of Montecito, an expensive race is shaping up for the local water district. 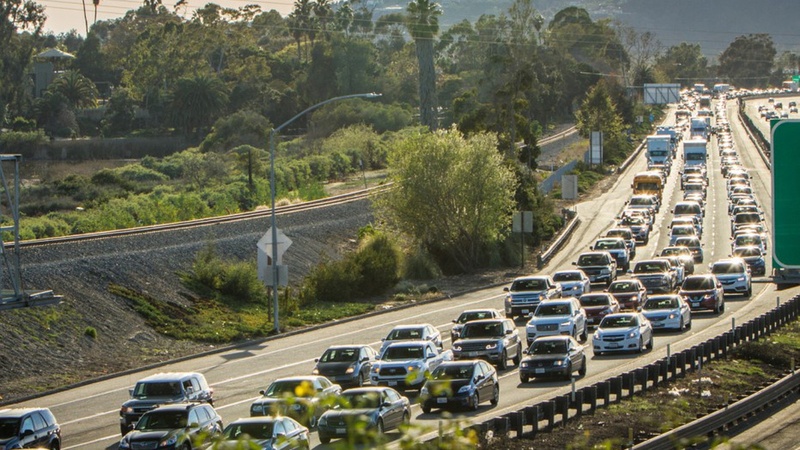 Also, we’ll explain two local measures in Santa Barbara County that appear almost identical and run through the pros and cons of the state gas tax repeal. Voters in Santa Barbara County will be asked to weigh in on two local measures on redistricting this November. Offshore oil platforms dot the Central Coast and, within the next six years, floating windmills could start popping up, too. Last week, the U.S.